There is a time and a place for everything. However, for several once-popular technologies, the time to go away seems to be now. 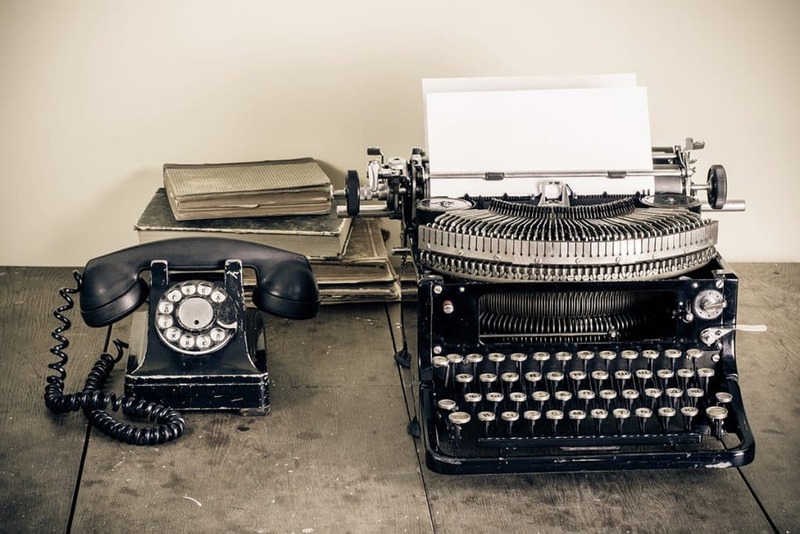 While there are many new gadgets and devices coming out on the market, there are also many tech devices that are now going the way of the dinosaur. 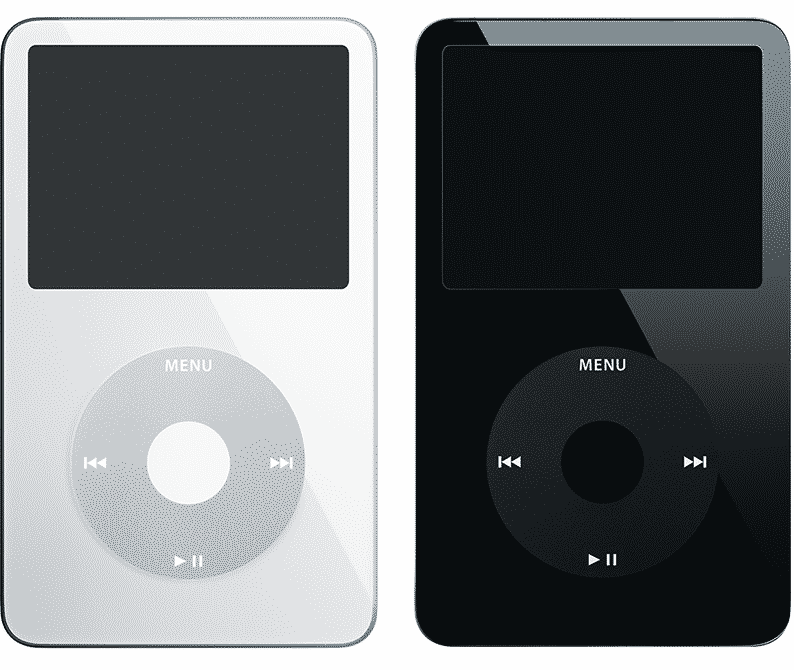 Sales of the iPod are falling as more individuals choose to stream their music. The fact that more people are now using smartphones and tablets as their primary listening devices has also led to the decline in sales. In fact, the sales of this device have fallen to under one billion dollars, and it does not look like this decline in price is likely to stop anytime soon. Since the iPod can’t do what all of the latest toys can do, it is now on its way out the door. Sorry, iPod, it was great while it lasted, but now it’s time to say goodbye. The iPod is not the only technological casualty of the streaming technology that is now in favor. 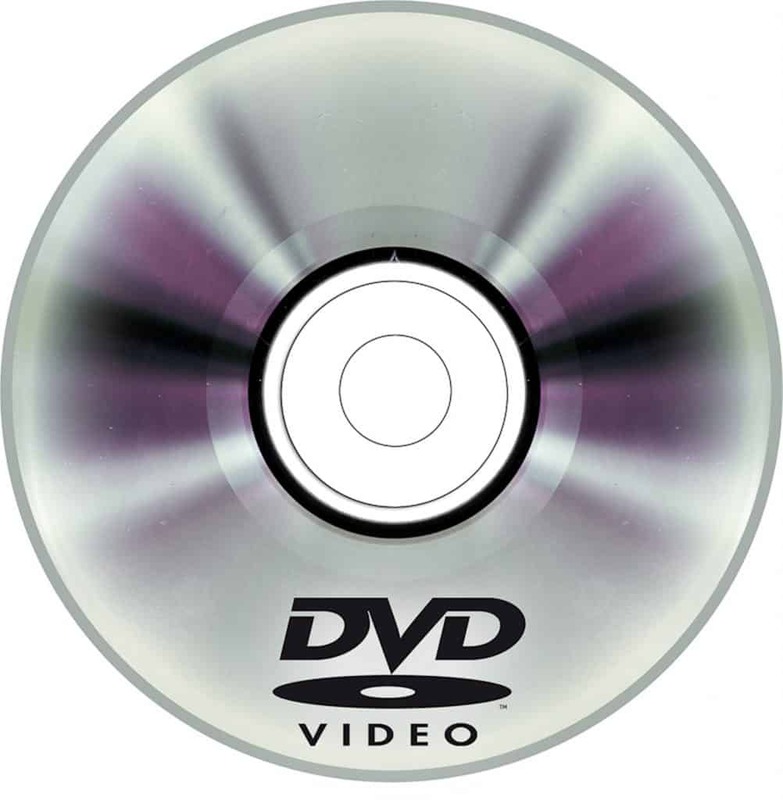 Sales of DVDs have been steadily declining for sometime now. Having to have extra physical objects laying around the house is not something that anyone wants. Why bother with a round piece of plastic when you can magically pull your movies and music from out of thin air. This device used to enjoy an enormous amount of popularity; however, its sales continue to decline as the company that creates them is considering giving up on this line of products. There were also many issues with the Blackberry Priv, which is the latest (and probably final) version of this product. It’s operating system is also losing market share, and the most popular app in the world, Whatsapp, will stop providing support for this device. It appears that the writing is on the wall for the Blackberry, which had a good run for a while. While there is a time and a place for everything, the time for this device has just run out. 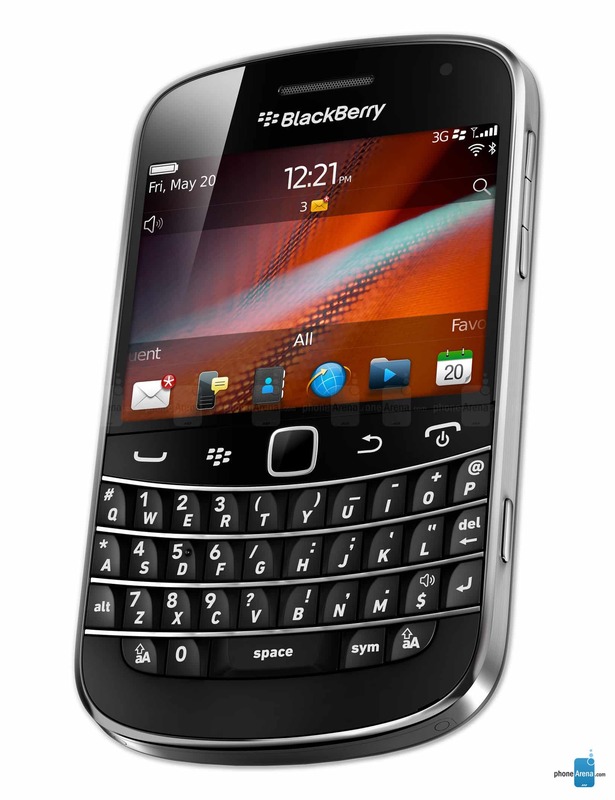 However, you may want to keep your Blackberry around, because it might show up on a future episode of Antiques Roadshow. While fine wines age gracefully, such is not the case with tech gadgetry. Tech products don’t just die, they disappear very quickly and suddenly. Sometimes this happens, and nobody even notices at all. So if a tree falls in the forest, and no one is around to hear it, does it make a sound? Previous Post: « What Are the Benefits of Having Multiple Monitors?